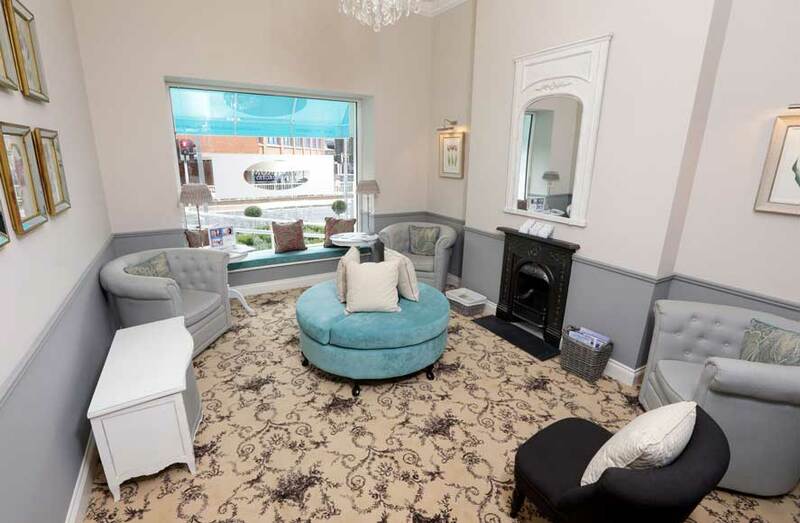 You may be wondering what our dental practice is really like? Are we good? Are the dentists gentle? 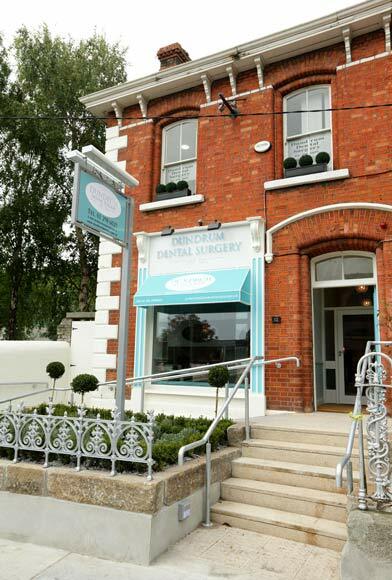 – The dental care we give our patients should be the very, very best quality that we can deliver. – We want the dental care we give you to last as long as possible, to be completely safe and to look great. – Every visit, for every patient to our practice should be relaxed, enjoyable and always pain free. – We have the very best and safest equipment, long lasting high quality materials and highly trained team members. We reinvest in our practice and team constantly. – This does mean we are not the cheapest practice around, but we believe that providing high quality care that lasts and is reliable is more important than choosing cheaper materials and equipment. – Your dental health is part of your overall health, not separate from it. We want to help our patients have great oral health and to keep it that way for life. – We want to support you in preventing dental problems by taking full control of your dental care now. We never want you to wait for things to go wrong and then worry about costly solutions. 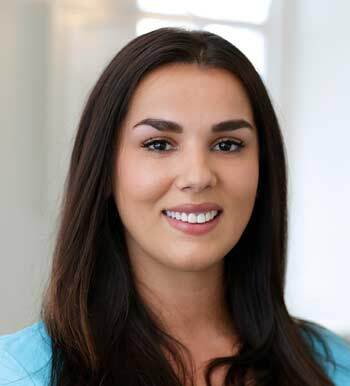 If you would like to meet with Andreea, our Patient Care advisor for a complimentary chat, please click HERE. 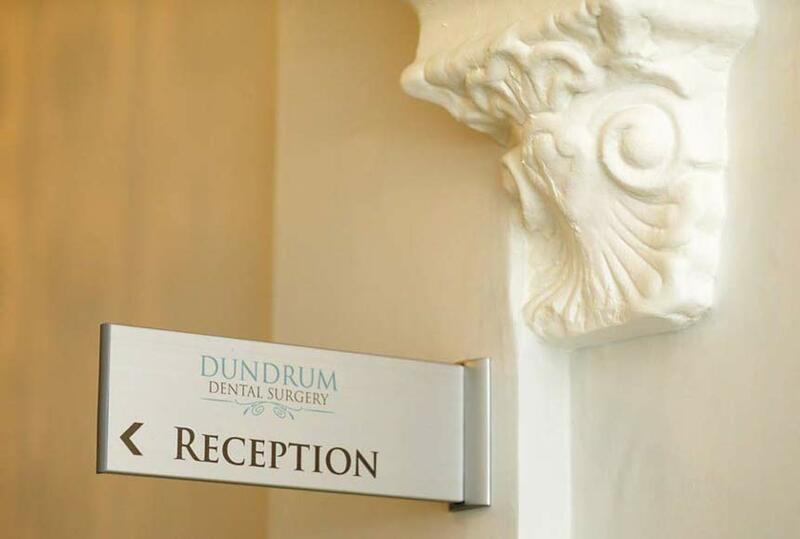 To provide the very best means we have a team of dentists that are gentle, friendly and skilled, that take pride in providing excellent, gentle dentistry. 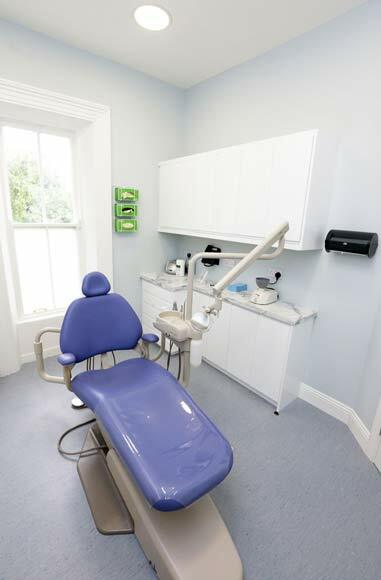 It means we only select the highest calibre of dental materials when caring for your smile, and our dental equipment is the most modern, pain free technology available. Our dental nurses are caring and kind, all fully qualified and registered with the Irish Dental Council. We invest in continuous training for all of our team in Ireland, the UK and further afield. 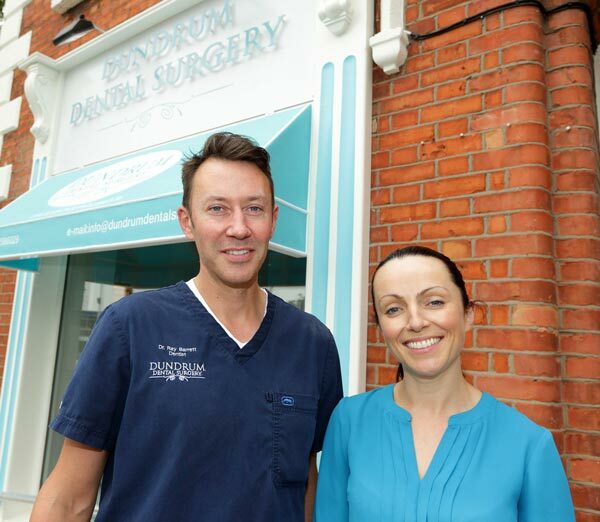 Our hygienists will care for you with proven techniques to prevent dental problems, and we have two of the leading specialists in the country providing specialist dental care to patients in our practice, no need to be referred elsewhere when specialist care is required. 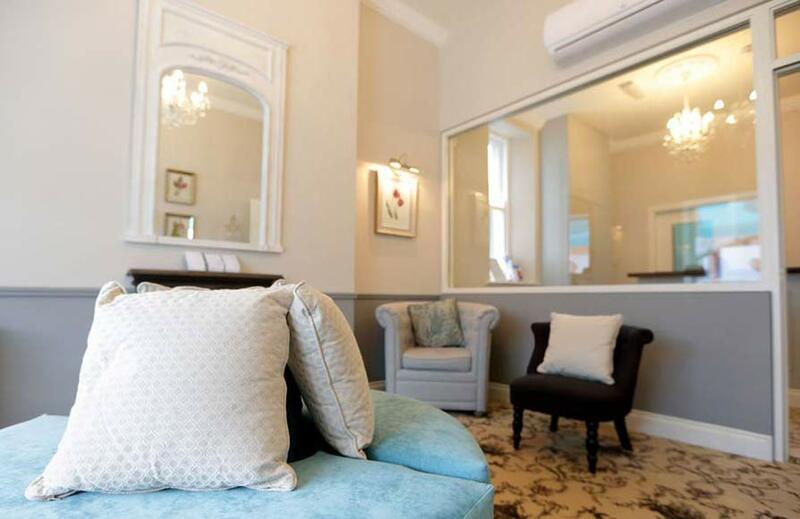 To help those of our patients who are very busy, we provide early morning and late evening appointments, and we have introduced online appointment booking so you can book an appointment that suits you at a time that suits you. While you are here we have free high speed wifi available, and you can borrow an umbrella, so you don’t get caught in the rain!